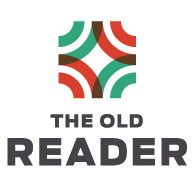 The developers originally viewed The Old Reader as a labor of love. It was not supposed to be a job or business, but the time commitment of supporting over 400 thousand users has turned it into one, and it has stripped the team of their personal lives. That’s why The Old Reader has to change. We have closed user registration, and we plan to shut the public site down in two weeks. 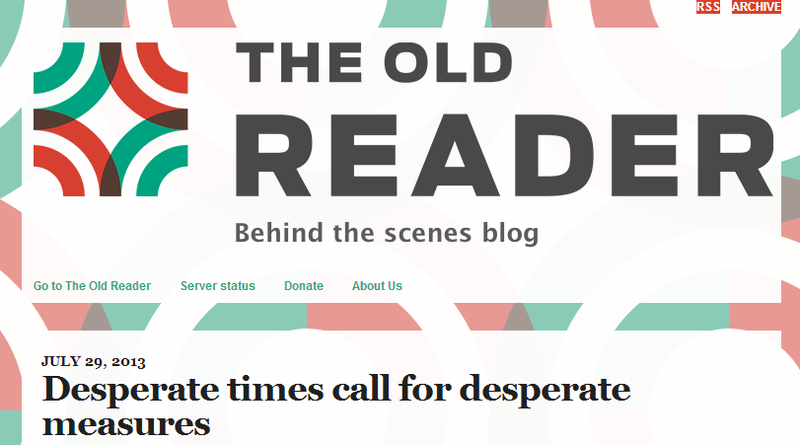 We started working on this project for ourselves and our friends, and we use The Old Reader on a daily basis, so we will launch a separate private site that will keep running. It will have faster refresh rate, more posts per feed, and properly working full-text search — we are sure that we can provide all this at a smaller scale without that much drama, just like we were doing before March. Anyone who betted on The Old Reader isn't out of luck. There's still a wide range of alternatives out there, including Feedly, TinyTinyRSS, and NewsBlur. Even if The Old Reader does maintain public access going forward, it may still be prudent to switch to a platform whose future is more stable.